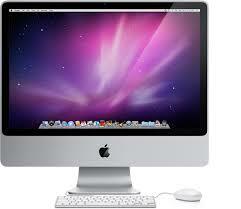 Learn how to use the basic features of an iMAC. This session will be delivered by the DigiDesk Advisors; Jim and Daniel who are students who are passionate about using digital tools. The DigiDesk Advisors work in the LRC at the Wood Street Campus. If you are interested in doing another session, why not go along to the session by Juan Cruz on Using Video in Moodle’ where Juan will show you to to record and upload video using an iMAC.